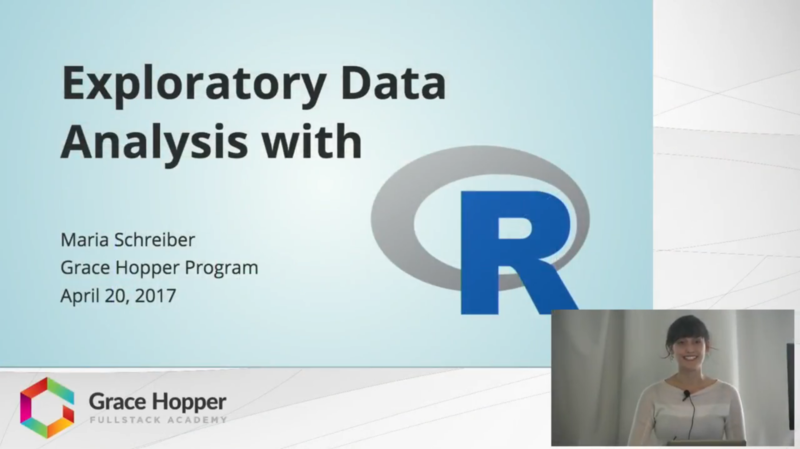 In this video, Maria Schreiber gives an overview of the big data analysis process and of the R programming language. The majority of the video is spent in RStudio, explaining the basic functionality of the GUI and demonstrating basic commands that allow you to explore large data sets. If you're interested in data analysis and have never used R before, this video will give you a jumpstart so that you can get down and dirty with data quickly.